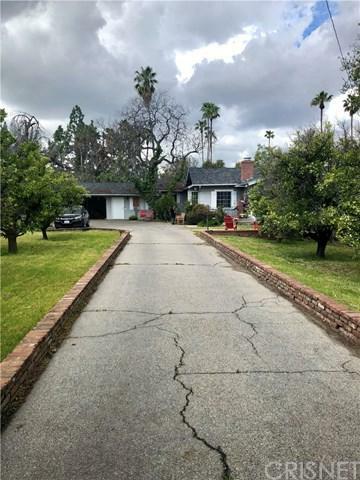 5115 Encino Avenue, Encino, CA 91316 (#SR19065265) :: Ardent Real Estate Group, Inc. 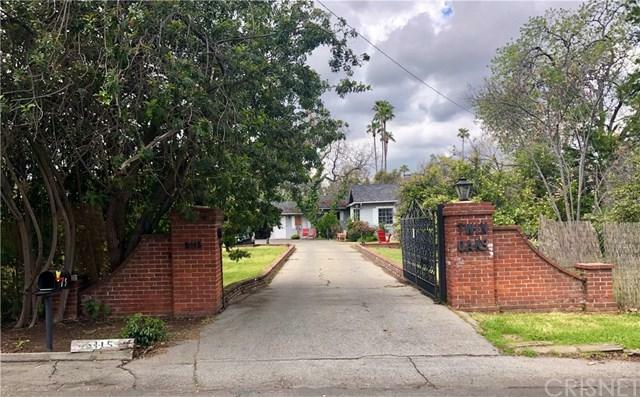 Incredible Encino Avenue opportunity. 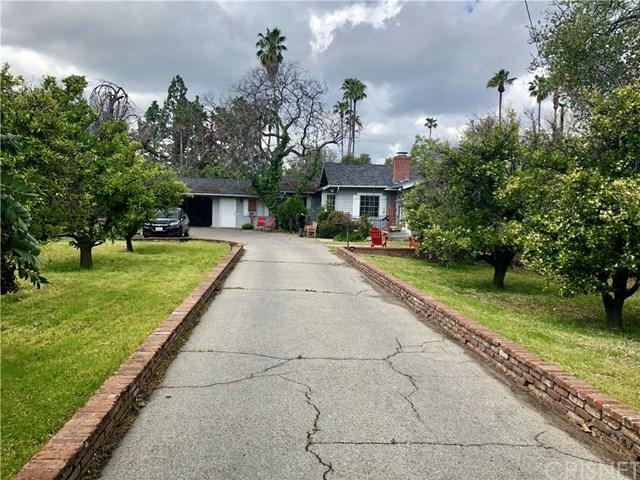 Attention Builders and or End Users looking for a prime tear down on one of Encino's best streets and locations. Lot is 28,300 feet and 135 x 213 all flat. There is currently a 4 bedroom and 2.75 bath home with 2,810 square feet per assessor. 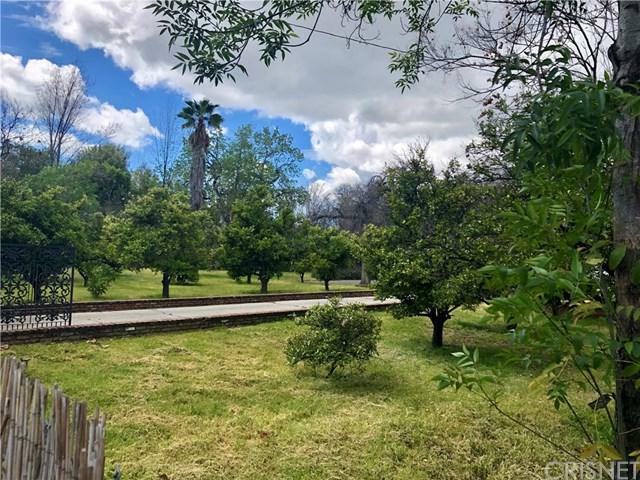 Property is gated and the home has Family room and living room with fireplaces. Large kitchen with breakfast area. Formal dine. Come by and see the best lot available for building a new home in a prime location.